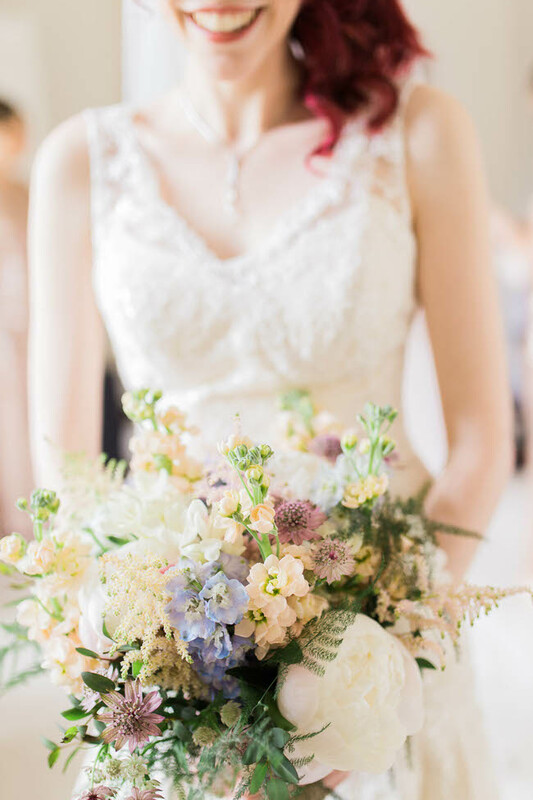 Brilliant bridal bouquets for 2018 – a flower special! 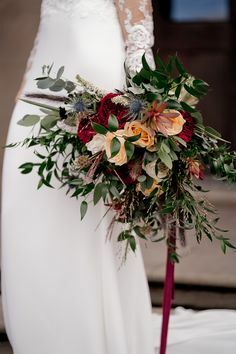 I think my bouquet would be one of my most exciting wedding purchases – and definitely one of the trickiest to decide on! 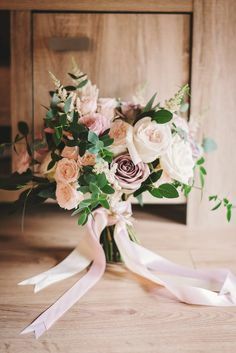 I love all the flowers (oh! 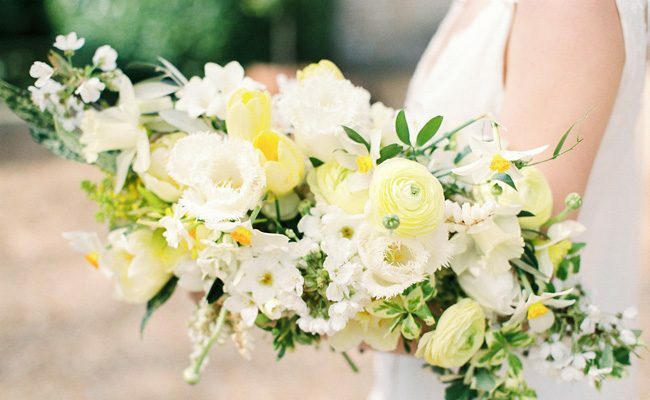 except gerberas and gypsophila!) 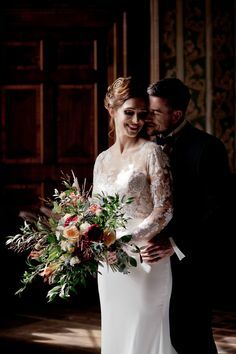 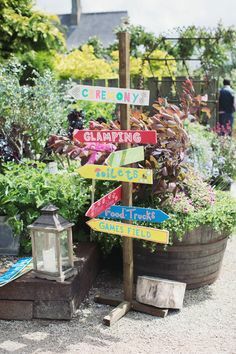 – so I dream of a tumbling armful of peonies and dahlias, tulips and ferns, hellebores and sweet peas… in all the colours. 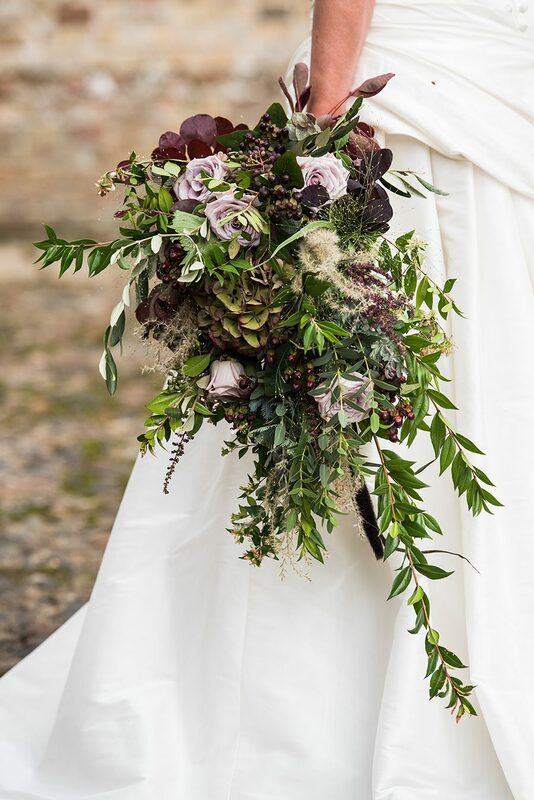 I fall for a new favourite flower every season so it’s pretty certain I’d be a challenge for any florist… but I know what we’d do: simply find a florist whose own style we adore, and trust them implicitly to create something spectacular! 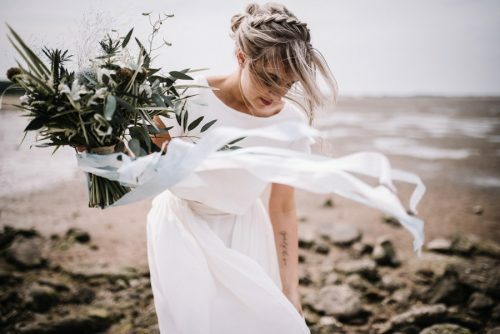 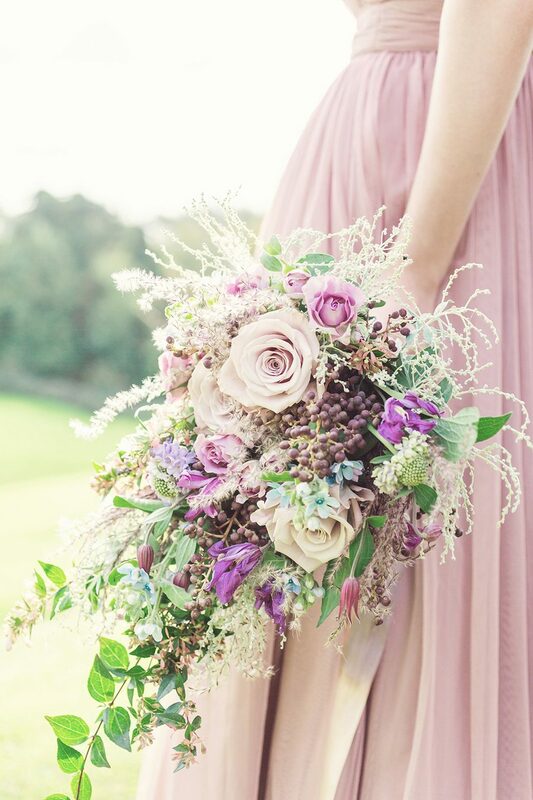 However… as this week is all about our favourite wedding ideas, here’s a beautiful curation of all of our favourite bouquets from the English Wedding Blog! 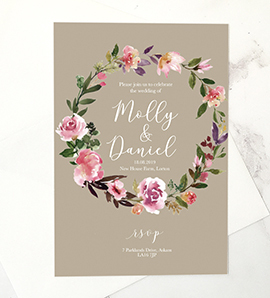 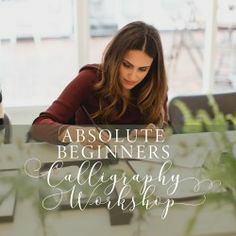 I hope it helps you pin down your flower style! 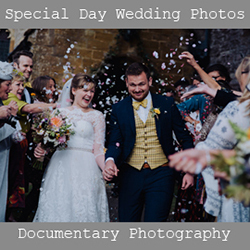 See the wedding: to be published on the English Wedding Blog in January! 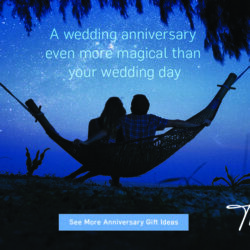 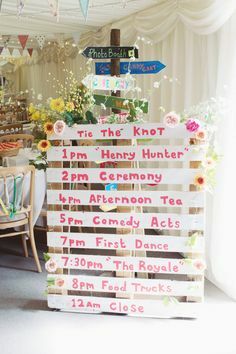 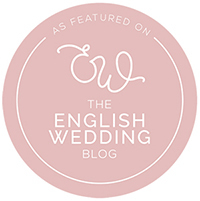 See the wedding: on the English Wedding Blog in February 2018! 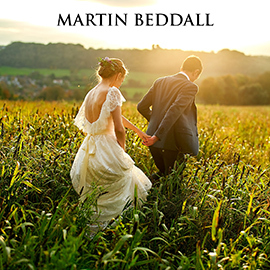 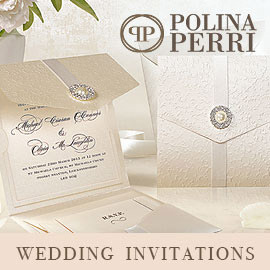 See the wedding: coming on the 15th of January! 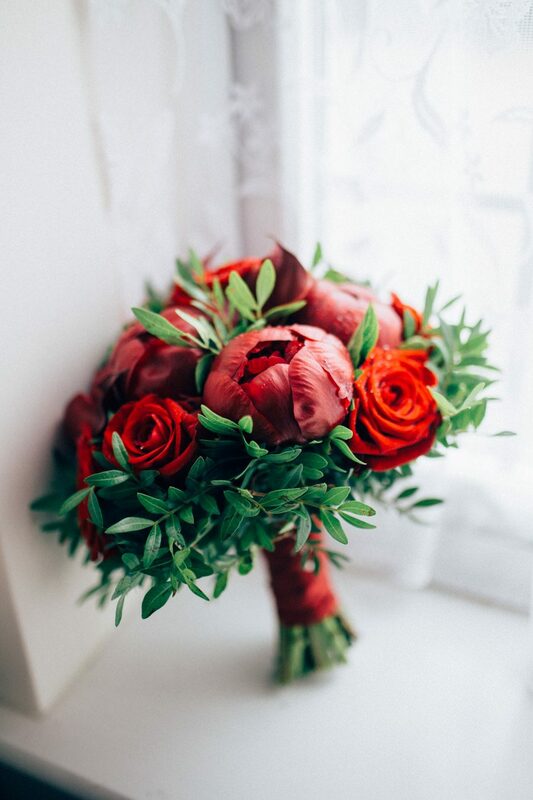 Bouquet by The Flower House | Photo credit: Jenny Heyworth Photography for Aspire Photography Training. 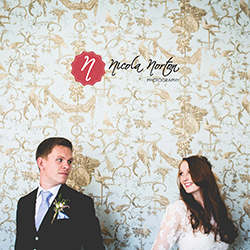 See the editorial: coming to the English Wedding Blog in February! 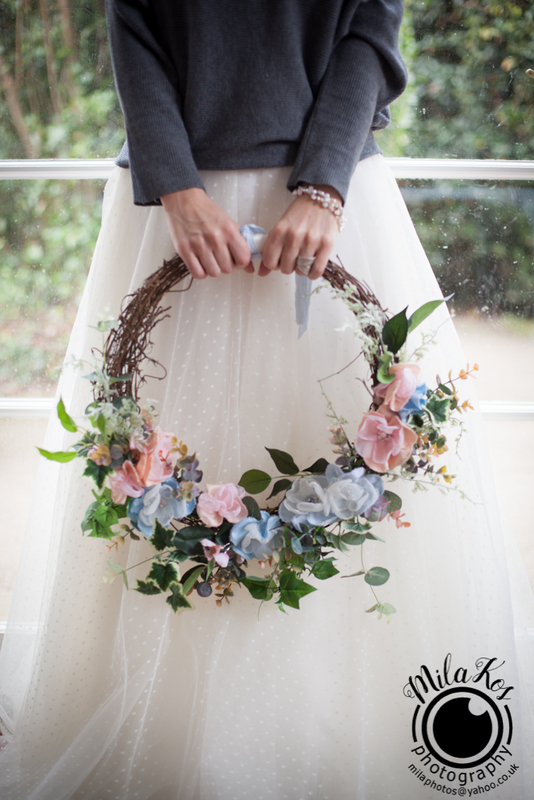 See the editorial: Inspiration for a woodland fairytale wedding with butterflies! 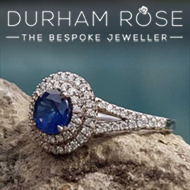 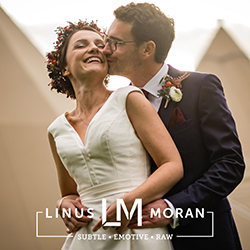 We’ve been working hard to bring you handy guides to some of our favourite UK wedding brands ready for the 2018 wedding season, and we hope you love these features – do save them to your home screen or keep a note of all your favourites to refer back to throughout the year! 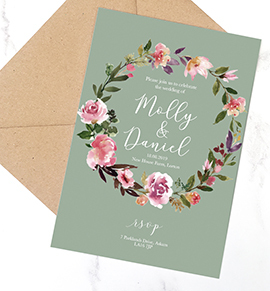 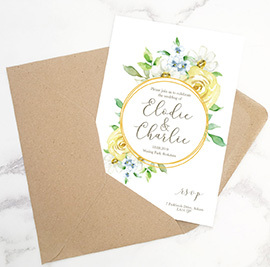 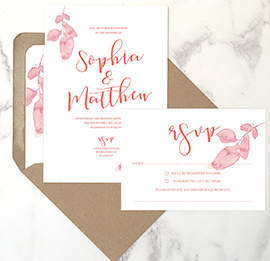 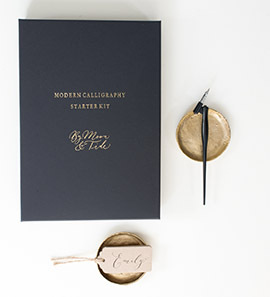 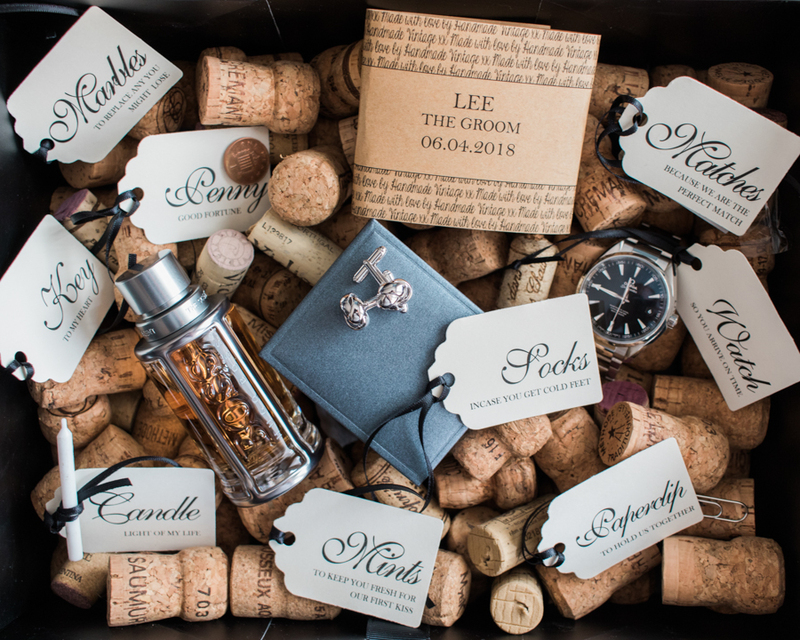 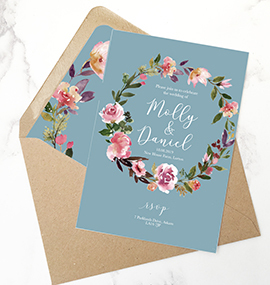 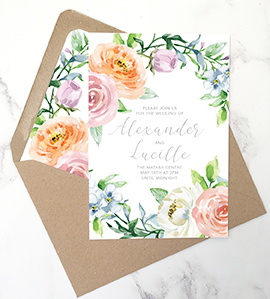 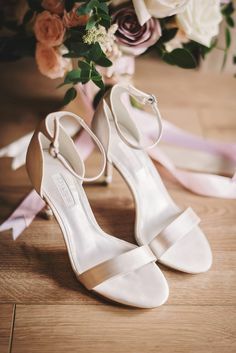 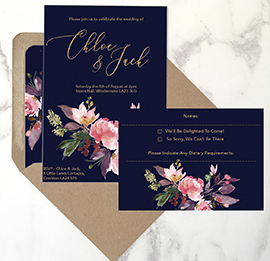 Check out our favourite wedding planners and stylists, discover the best UK dress designers, fill your virtual tummy with our best wedding cakes and find your invitations via our fave wedding stationers on the English Wedding Blog too! 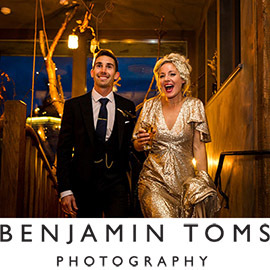 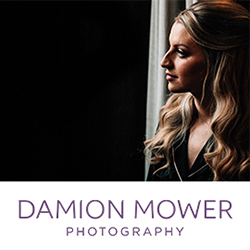 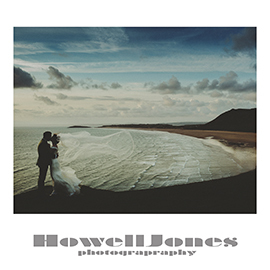 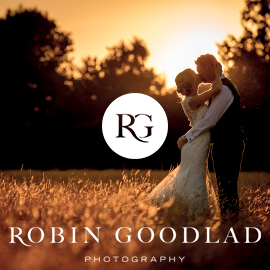 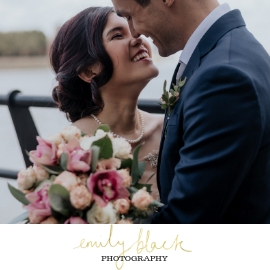 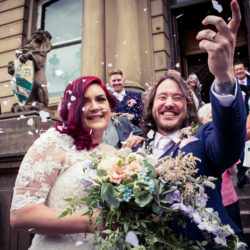 If you haven’t yet found your wedding photographer for 2018 or even 2019, then we can help you with our recommended photographers in the top menu of the blog. 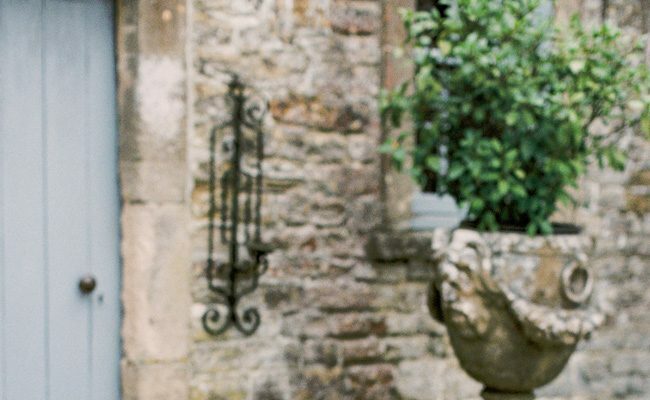 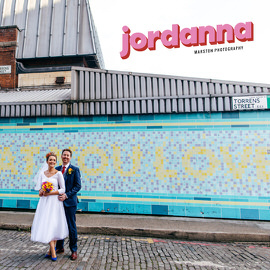 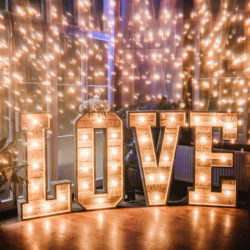 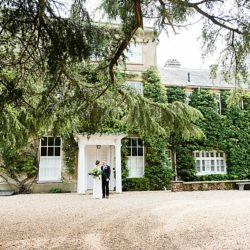 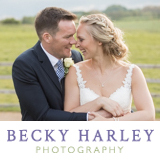 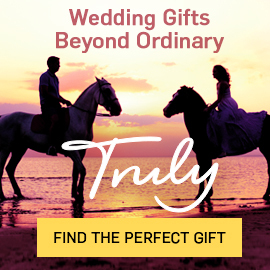 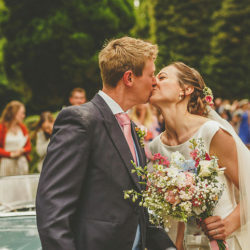 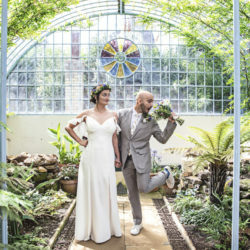 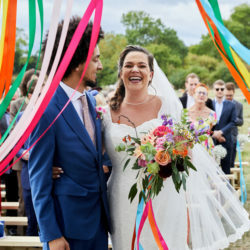 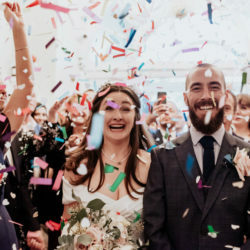 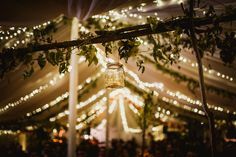 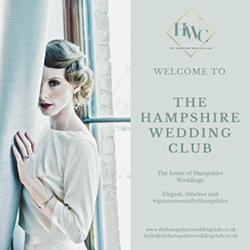 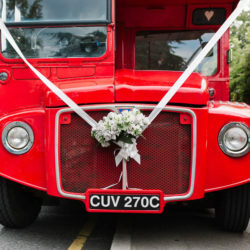 Find all of our favourite wedding suppliers and photographers by area in the English Wedding Directory – and when you get in touch, tell them you found them on the English Wedding Blog! 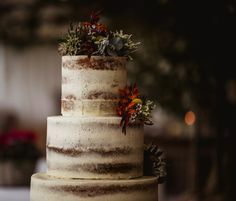 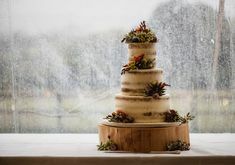 « 25 favourite wedding cake ideas for 2018 brides and grooms – with pics!